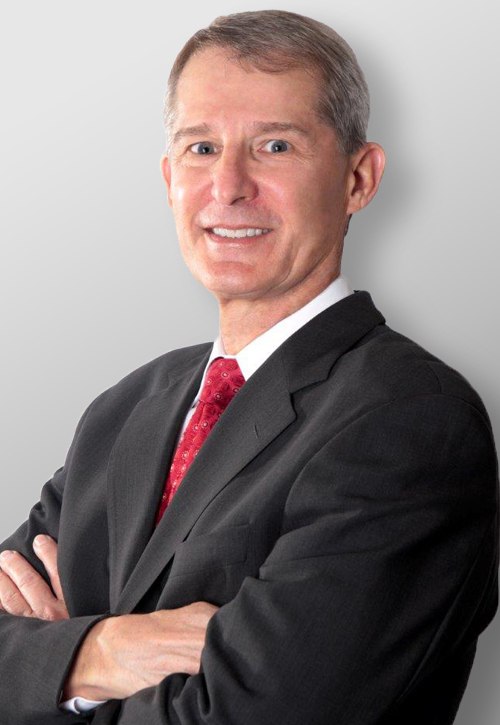 I have over 40 years’ experience as a practicing attorney and I am admitted to practice in all state courts and in federal courts in Florida. I concentrate my practice in civil litigation and intellectual property matters. I have extensive experience in securing trademark registrations, maintaining registrations, litigating trademark disputes before the Trademark Trial and Appeals Board, and litigating trademark infringement claims in state and federal courts. I have also assisted clients to secure or grant licenses and distribution agreements. In the area of copyrights, I have assisted clients with the registration of their copyright claims in music, literature, photographs and other visual arts and television programs. I have prosecuted dozens of copyright infringement suits in federal courts throughout Florida, and I have assisted clients in defending against copyright infringement claims. I have years of experience in representing parties involved in lawsuits of many types, including contract disputes, real property and commercial leasing issues, shareholder disputes, collections, trade secret violations, and defamation claims. I also have extensive experience in business law, including the formation and maintenance of legal entities, assisting start-ups, and resolving issues, claims and disputes. I have years of experience in representing businesses in the television industry, both local stations and networks, in many different types of contracts, disputes and litigation. I have represented many different types of clients in intellectual property matters, including photographers, musical artists, sculptors, authors, and designers. Because I am admitted to practice in all state courts and in federal courts in Florida, I am available to serve as local counsel to assist out-of-state attorneys to represent clients in litigation in Florida. My pro bono activities are largely focused on juvenile justice matters, serving as an attorney ad litem for a number of children in dependency matters, and as attorney for children in contested custody matters. I have been active in the American Red Cross, serving as chairman of the board of the Greater Miami and the Keys Chapter, as chairman of the Florida State Service Council, and on task forces of the national organization. I have served as a board member and as president of the Governor’s Hurricane Conference, a non-profit organization that produces a week-long conference each year providing a comprehensive program of training and workshops for the Disaster Response & Recovery Community.